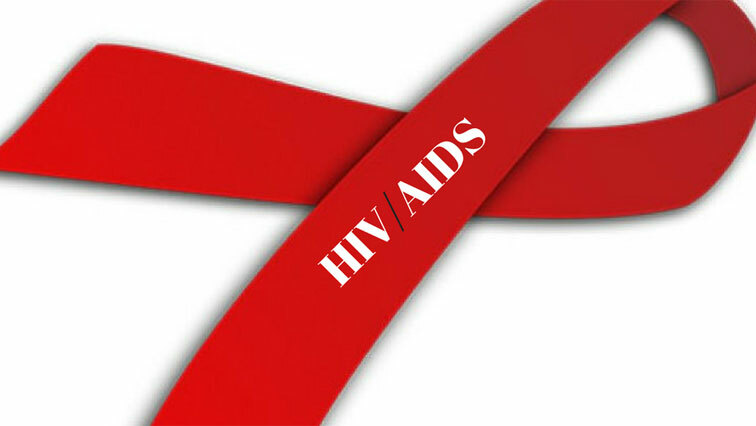 You searched for HIV - Page 5 of 731 - SABC News - Breaking news, special reports, world, business, sport coverage of all South African current events. Africa's news leader. 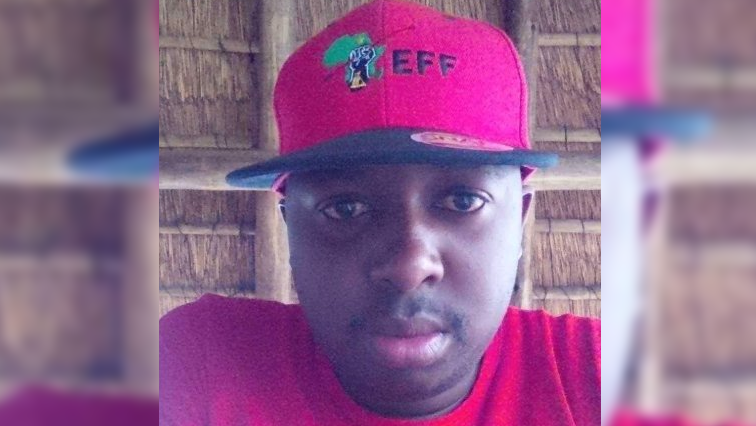 Economic Freedom Fighters (EFF) Deputy President Floyd Shivambu has denied receiving R10 million from VBS Mutual Bank. 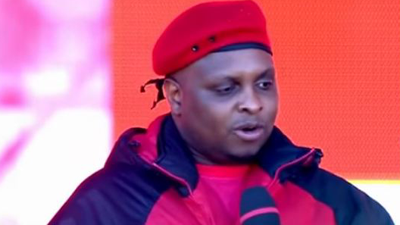 Economic Freeform Fighters (EFF) deputy president Floyd Shivambu’s brother, Brian, says he intends to sue the Reserve Bank for defamation of character. 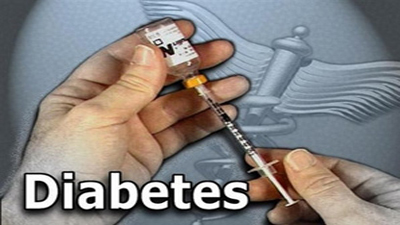 More people die of diabetes than HIV, TB and Malaria combined, according to an endocrinologist, Dr Sundeep Ruder. South African HIV scientists are working on a game changer that could change the spread of HIV across Africa. 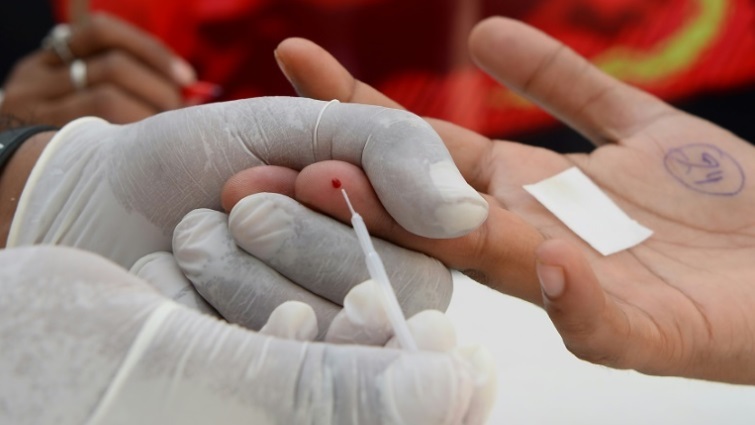 Would you rather die of liver disease or live with HIV? 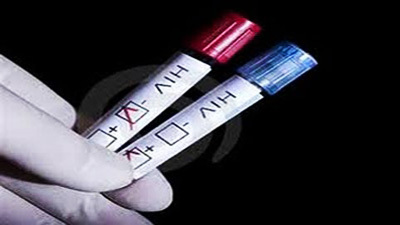 Would you rather die of liver disease or live with HIV? 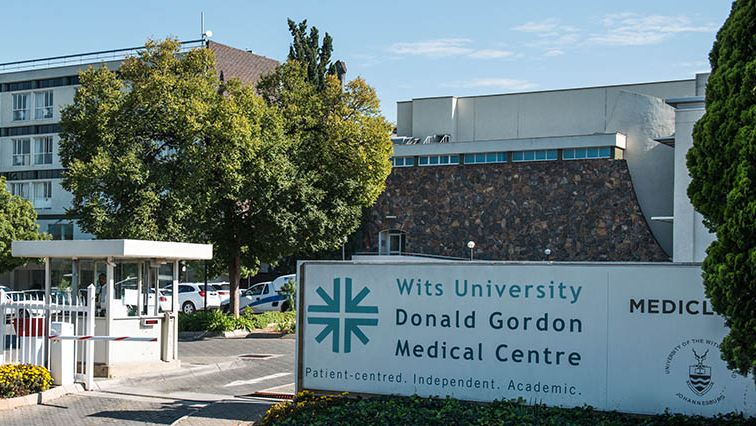 This was the ethical dilemma faced by doctors at Wits Donald Gordon Medical Centre to save a child’s life. 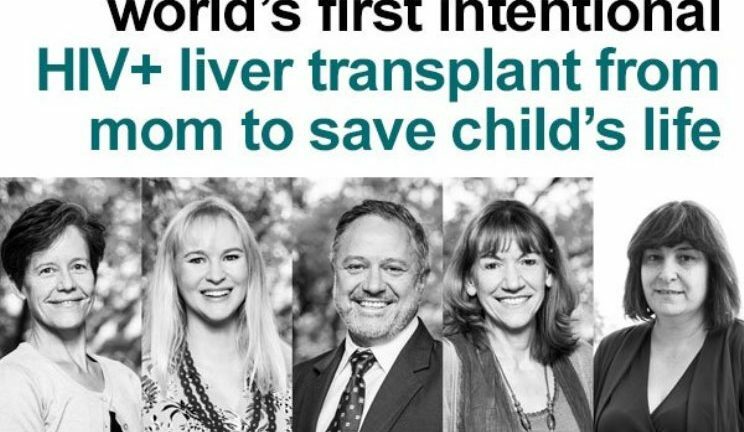 The Wits Donald Gordon Medical Centre in Johannesburg has announced the world’s first ever liver transplant from an HIV positive mother to her HIV negative child with final stage liver disease. EFF Chief Whip Floyd Shivambu has described Cuba as a shining example of a committed socialist system, despite facing a US trade embargo. 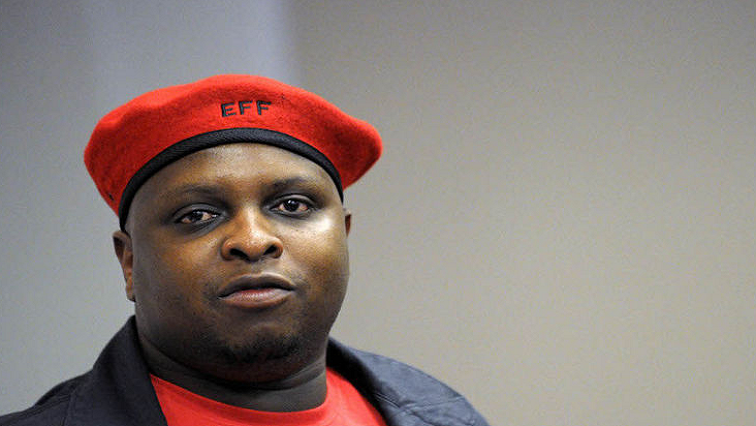 EFF deputy president Floyd Shivambu has appeared briefly in the Wynburg Magistrates Court in the Free State on a speeding charge.